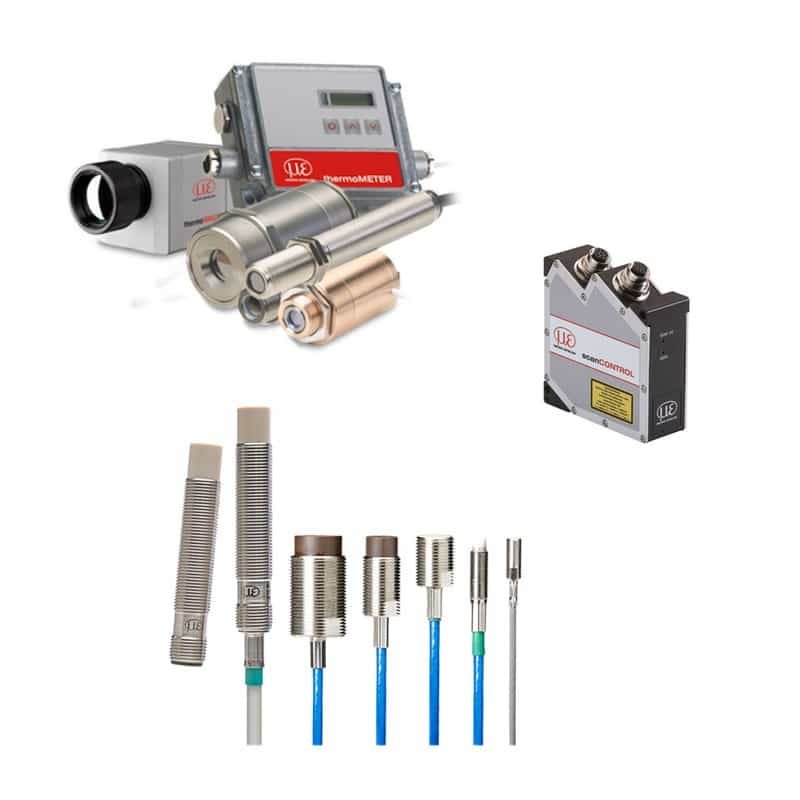 Sensors, Measurement and Inspection Systems: Sensors for displacement, distance and position. 2D/3D measurement, optical micrometers and inspection systems. Micro-Epsilon specializes in displacement sensors, position sensors, color measurement, thickness measurement and IR temperature measurement / thermal imaging.